I am am not exactly what you’d call a “beauty expert” but I know what I like and that is a flawless face with minimum effort and low impact on my bank balance. 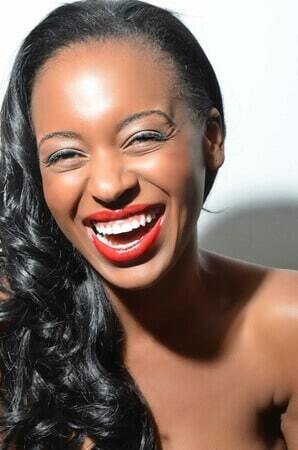 I am not a huge fan of the heavy makeup look, I prefer to have my skin breathe with minimal product on it. 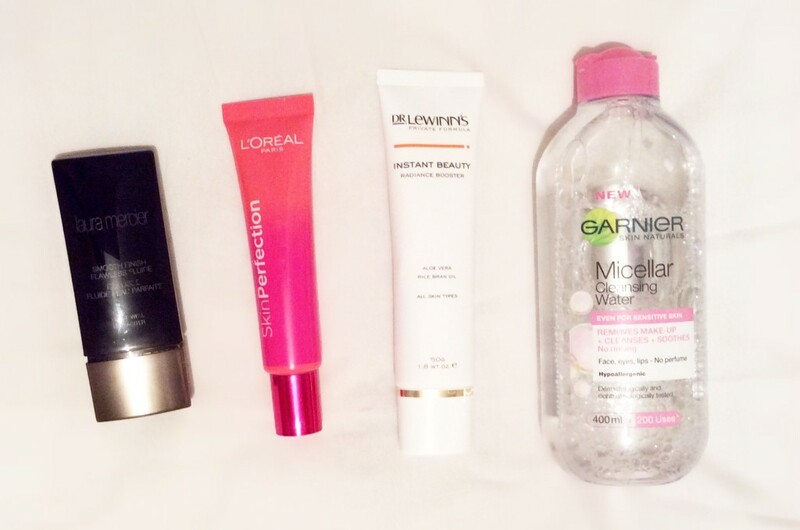 These four products, I’m absolutely loving at the moment and I hope once you give them a try you will too. 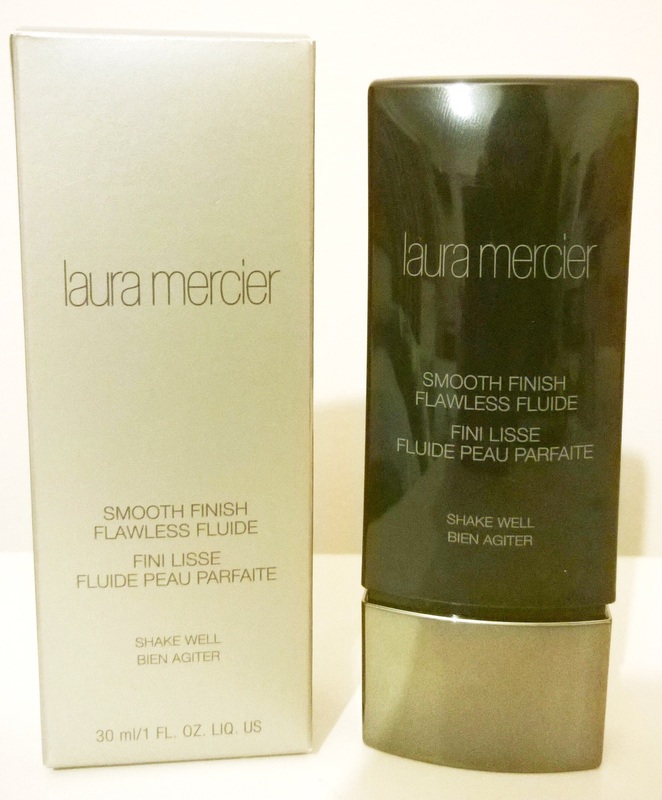 Laura Mercier – Smooth Finish Flawless Fluid Foundation. I didn’t really consciously go out looking for this product, more like it found me….or should I say the price did! I stumbled upon this on a random day at Boots and it was on offer for £5.99 so I thought ok, I got nothing to lose here let’s give it a try. So the box says anti-fatigue perk-up cream, hmmmmmn I’m a bit sceptical but I would like a little pick me up for my tired skin. 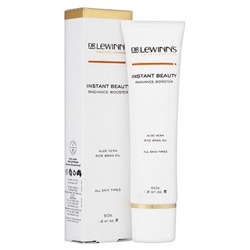 I have been a fan of Dr Lewinns for about six years now, and this is one of my absolute all time favourite moisturisers. I have shared this product with my 56 year old mother and my 16 year old who all have different skin textures to me and we all agree that this moisturiser ROCKS!!!! With ingredients like 75% aloe Vera and other powerful anti-oxidant stuff that I would happily list for you if I still had the box haha. Take my word for it, this is stuff is amazing! 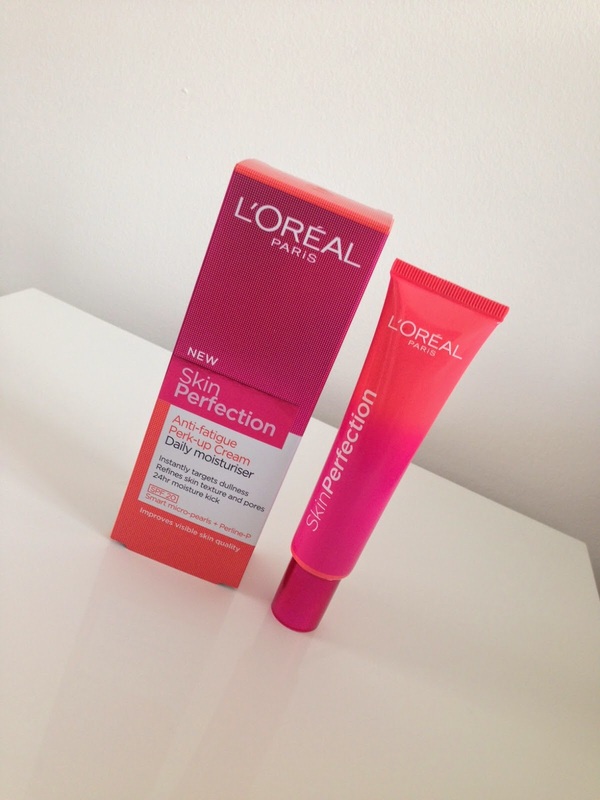 The cream feels so divine on my skin, it practically glides on and gives this gorgeous, dewy/glowy finish. 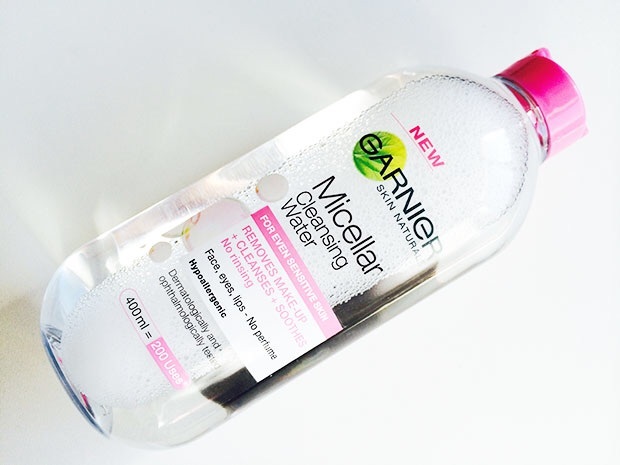 It’s super hydrating and also works wonders when under makeup. I love to use it as a intensive mask as well once a week. I just can’t fault this product at all, and I I’m not saying that lightly,10/10. (varies £9.99-£30 depending on where you buy it). Previous Post The Best of Amanda Millie Week one. I’ve never heard of any of these products before. I’ve heard some great things about Laura Mercier products. Glad you found some new items to possibly try out:-) I love Laura mercier, their stuff is great.